Are we Cheesy? You bet we are! 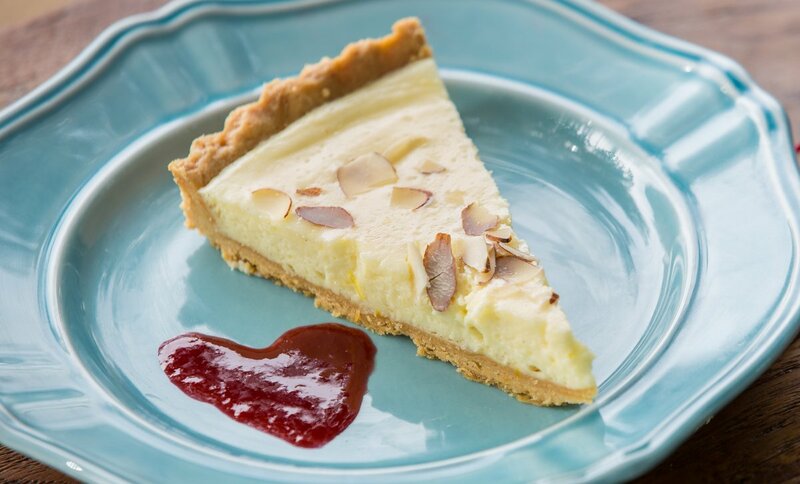 But we’re damned serious about this tart. Dress it up with the coulis and Brie mine. We’re Gouda together! Say “I’m Fondue you, fromage heart to yours” with a Hipcooks Gift Certificate! 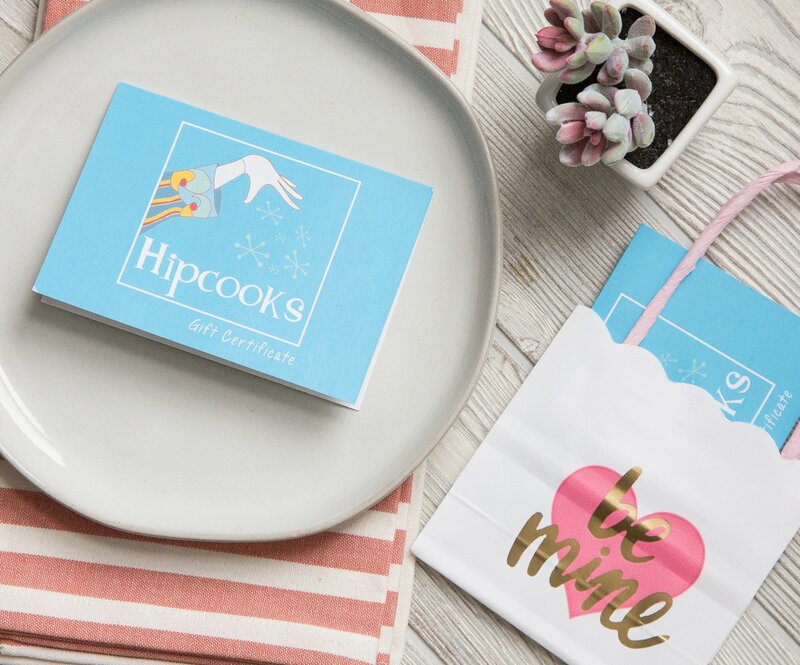 Our Gift Certificates never expire & if your cute lil’ Queso is well, shall we say, challenged in the kitchen, then Hipcooks is a super-fun way to inspire & engage. Hipcooks students love to practice on their Best Beloveds, so it’s a win-win for you, Mac.